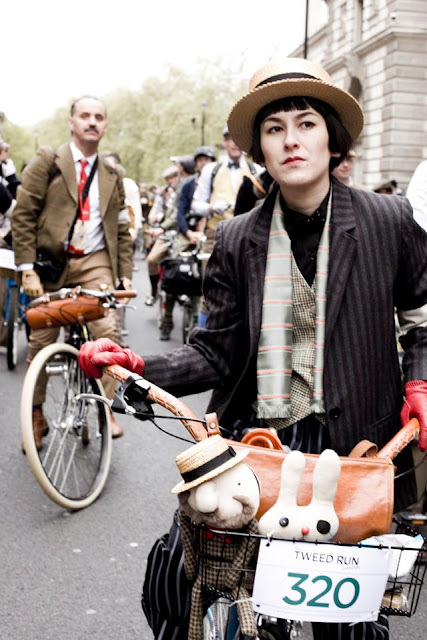 Our pirate rabbit and moustache man joined Tweed Run on 6th May. You can see more pictures of the tweed run form here. They all look so amazing and classic! 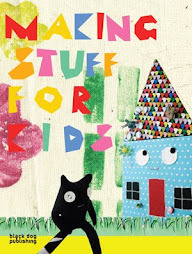 What a lovely picture we received from Akio. Bobby Dazzlers found a great home in Japan!